#Regram from @amazonprimevideo: Pretty sure that Tom Cruise has never met a stunt he didn’t want to do. @MissionImpossible - Fallout with X-Ray bonus features is available now. Ethan Hunt goes rogue in the new #MissionImpossible trailer - prepare for the breathtaking action coming tomorrow. Simon Pegg returns as Benji Dunn in #MissionImpossible Rogue Nation. Ving Rhames is back as Luther Stickell in #MissionImpossible Rogue Nation. Rebecca Ferguson stars in #MissionImpossible Rogue Nation. Catch her in the new trailer dropping tomorrow! 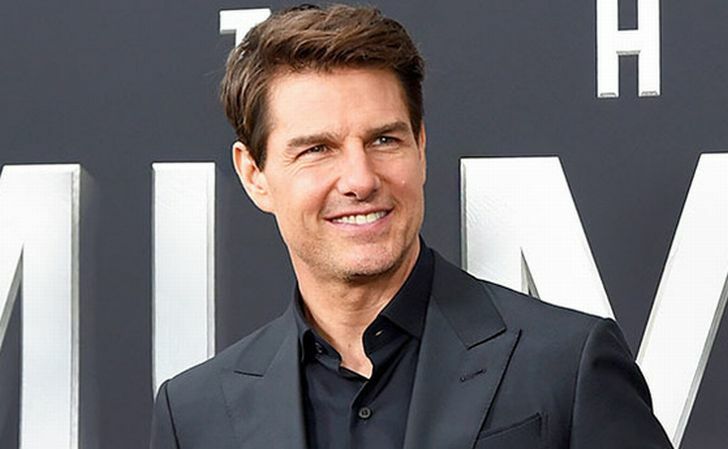 #Repost @tomcruise: We’ve upped the ante for the sixth #MissionImpossible. I can’t wait for you guys to see more.